Every day I scroll through Instagram and discover amazing people who’re traveling the world and having wonderful adventures. They’re inspiring, creative, quirky, bold, fun and so many other positive things…but many of them…most of them…don’t look like me. And, of the ones that do, many of them don’t share my third-world born and bred background or view point. With this in mind, I’ve always made it a point to find and follow female travelers from my neck of the woods. 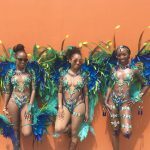 This has led me to discover and connect with so many amazing ladies throughout the region and this week I’m so happy to launch a new monthly series – Island Girls In-Transit – featuring Caribbean women who’re living their dream and pursuing their wanderlust with that signature West Indian passion and pride. 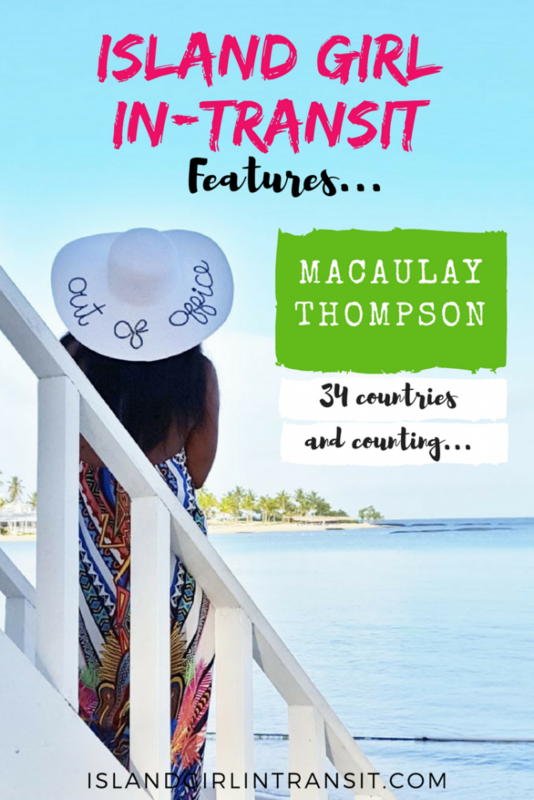 Our first Island Girl In-Transit is Macaulay Thompson…a Jamaica-born, US-based Marketing Manager and author of the blog My Travel Stamps. Macaulay has visited 34 countries and too many cities to count. 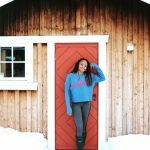 I first discovered her through her absolutely gorgeous photos on Instagram (@mytravelstamps) and I love tagging along on her journeys to spectacular destinations like Egypt, Colombia and Greece! Macaulay’s most recent trip was to stunning Peru this past March and she’s scheduled to visit Arizona and Jamaica in August. Until her next jaunt, have a read and check out her Island Girl travel story! NYC: The city where I caught the travel bug. I fell in love with travel because of what it makes me feel. That feeling is a culmination of the anticipation of planning, the thrill that comes with actual on-the-ground exploration, and the adrenaline rush I get from new and unexpected discoveries. Those revelations come in the form of random people interactions; keen observation of unique sights, sounds and tastes of a place that expand your knowledge and help shape your appreciation of your small space in the world. This might seem a bit odd, but for me it’s a pillowcase. I sleep more soundly when I have it with me. When did you realize you’d been bit by the travel bug? 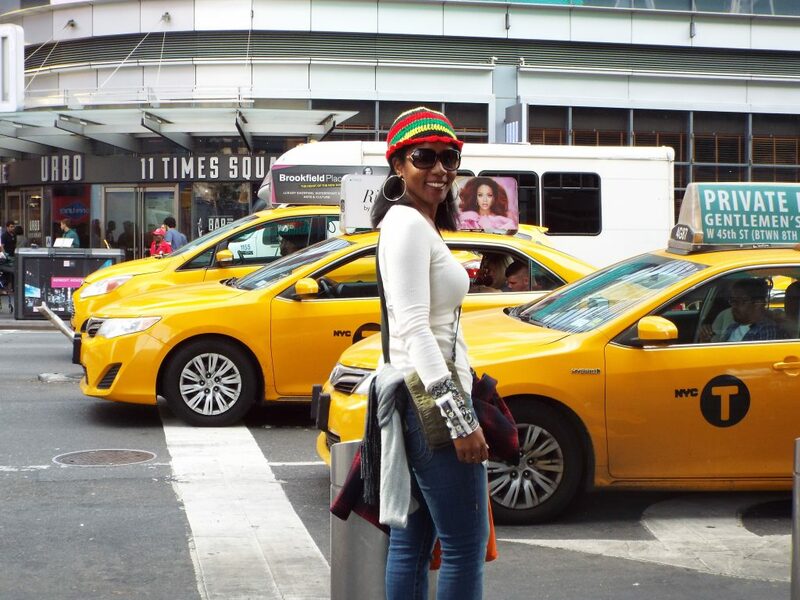 When I boarded my first international flight from Jamaica to New York City as a child, it ushered me into a larger-than-life space I had previously only read about, dreamed about, or seen on TV. The wonder of my new surroundings – skyscrapers that seemed to touch the sky, frenetic and dizzying traffic, multiple cart vendors serving up tasty-looking street food, and the myriad of foreign accents – made an indelible impression on this then wide-eyed six year old. It was so fascinating that I knew then I had to see more of the world. My sister. We understand each other, have similar interests, and will never ever drive each other crazy. 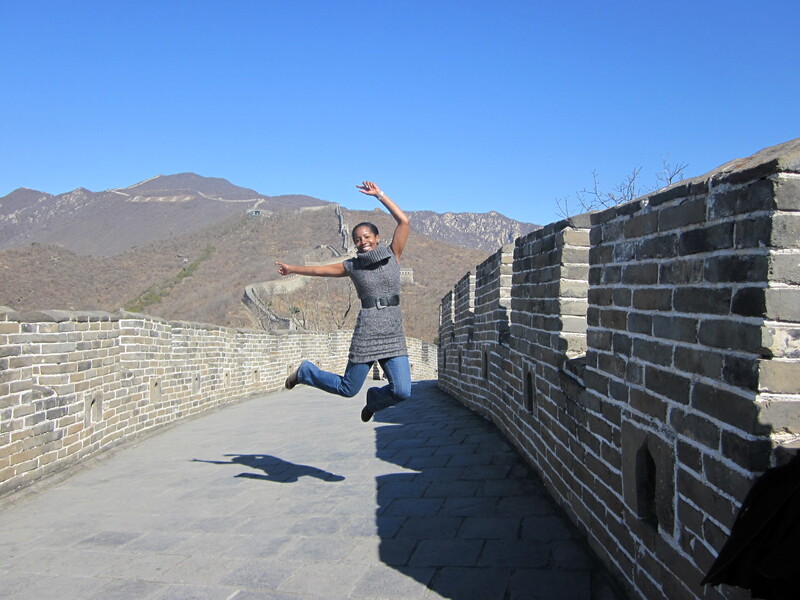 What was the best experience you’ve ever had while traveling? I’ve had a few, but one of the most recent was what I like to call a local encounter I’ll never forget. One night as I strolled through the streets of Cartagena, I stumbled across a group of six grandfathers who had been friends since high school, and I learned they met from 7-9 p.m. on weekdays to banter about current events, sports and life in general. I asked permission to take a picture of them and they invited me to sit while they entertained me with stories about their youth, early careers and families. I was completely blown away with the depth and longevity of their friendship, and in that moment I realized we can make and maintain meaningful connections anywhere. We just need to open up ourselves to the experience. What’s your favorite destination so far, and why? It’s impossible for me to pick one favorite destination because no two experiences have been the same and they’ve meant different things to me over the years. For example, I fell hard for the ‘la dolce vita” lifestyle in Italy. And I’ve stood in awe of iconic landmarks in Egypt, China, Mexico, Greece, and Peru. To list just one place would feel like such a disservice to them all. What’s the most challenging experience you’ve encountered while traveling? 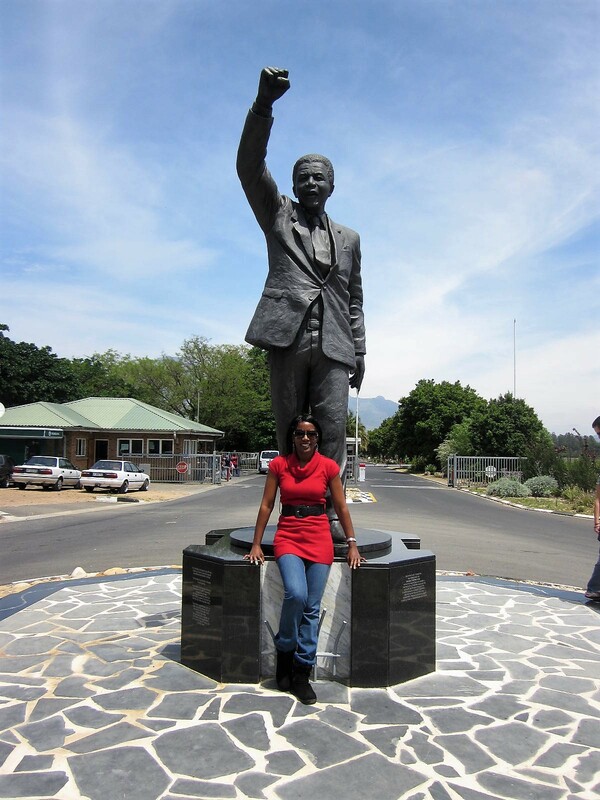 To date, my visit to Robben Island in South Africa – the stark, cold prison that robbed Nelson Mandela and others of simple freedoms many of us now take for granted – has been the single, most challenging experience for me overall. Was it educational? Yes. Was it gut-wrenching and emotional? Yes. But did it also show, as Mr. Mandela himself said, the “triumph of the human spirit against the forces of evil, as well as a triumph of wisdom and largeness of spirit against small minds and pettiness? ” Heck, yeah! That knowledge is what got me through it. South Africa: Victor Verster prison from which Nelson Mandela was released on 11 February 1990. I think it’s been a 15-hour flight from New York to Johannesburg. 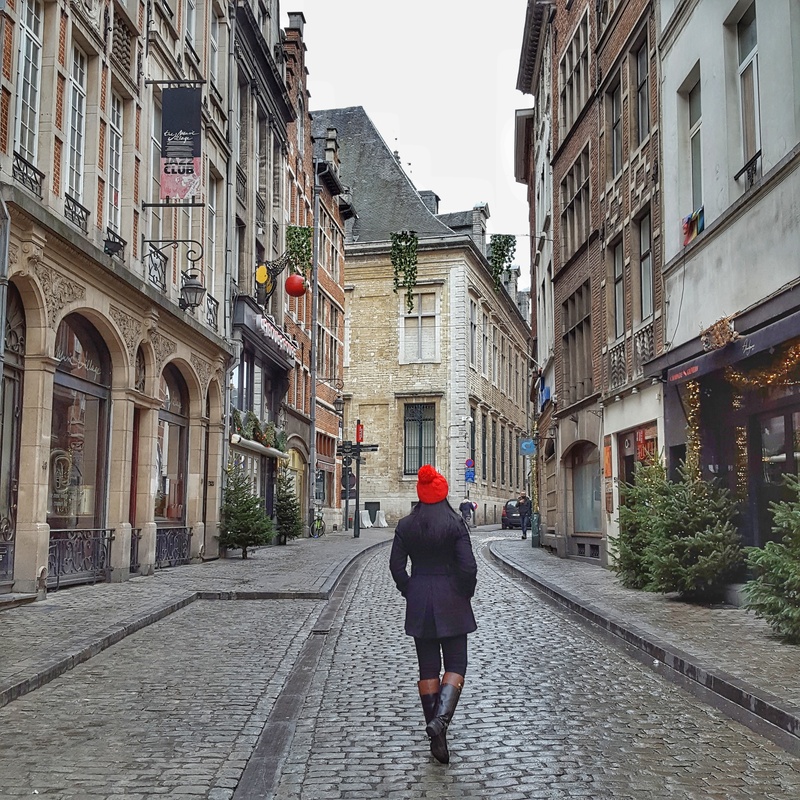 Strolling through the streets in Brussels, Belgium. How you do you finance your travels? I save towards my trips, and keep looking out for flight deals and discounted travel packages. 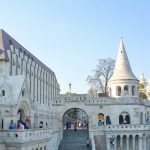 Why do you think its important for women from small islands/countries to travel? I think travel helps us to gain a wider perspective of the world in general. We also benefit from gaining first-hand knowledge of the traditions and customs of other countries, and it gives us a deeper appreciation of our own. Sweet Sweet Jamaica: As much as I love to see the world there’s no place like home. Do you think there’s a difference between our experience as ‘third world’ female travelers, as opposed to our first world counterparts? I think so, largely because expectations and predispositions tend to influence outcomes, and those of us who were raised in the Caribbean tend to have broader, more encompassing views of the world. Most of us grew up interacting with relatives who had migrated to the US, Canada or The UK, plus our news coverage and school curriculum were not limited to our countries alone. As a result, we approach new destinations with greater context, open minds, and a willingness to adapt more readily to societies and cultures that are different from ours. As women in particular, we’ve learned to be extremely resourceful and resilient because of our third-world upbringing, which can be challenging because of varying socio-economic factors . Those are all skills that come in handy when you’re on the road. 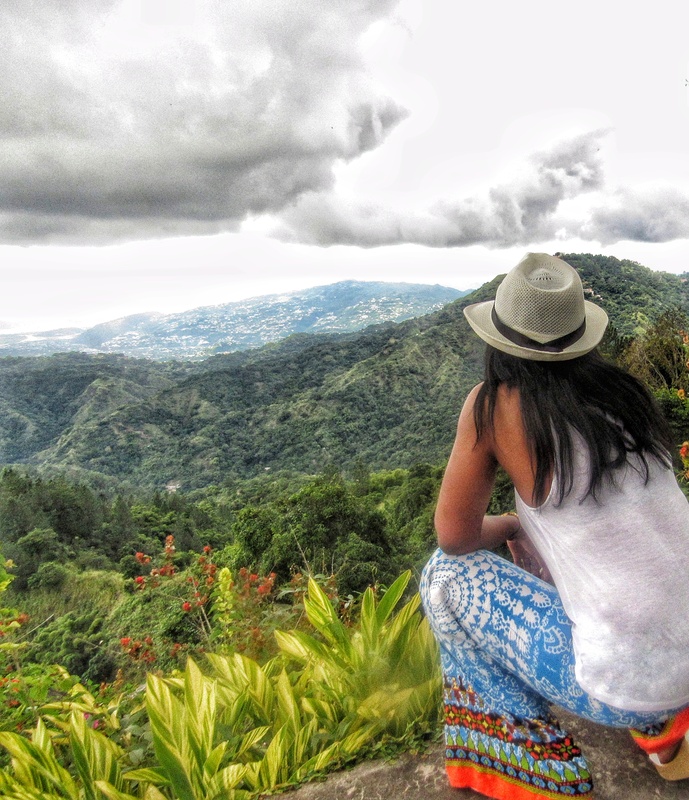 What piece of advice would you give to a young Caribbean woman who wants to travel but thinks this lifestyle is beyond her reach? I’d let her know it is possible. There is a misconception that if you’re not going to “exotic locations”, you are not really traveling, and that is absolutely not true. Any trip outside of your home community is an opportunity to learn and see new things, so I’d encourage her to start there. Domestic and regional travel are often more attainable due to lower costs and no visa requirements, so I’d encourage her to explore those options. Later, she can look into things like student exchange programs, Teaching English as a Foreign Language, nanny positions, and jobs with travel benefits as a stepping stone to more far-flung destinations. Peace Out: Long weekend getaway in The Dominican Republic. 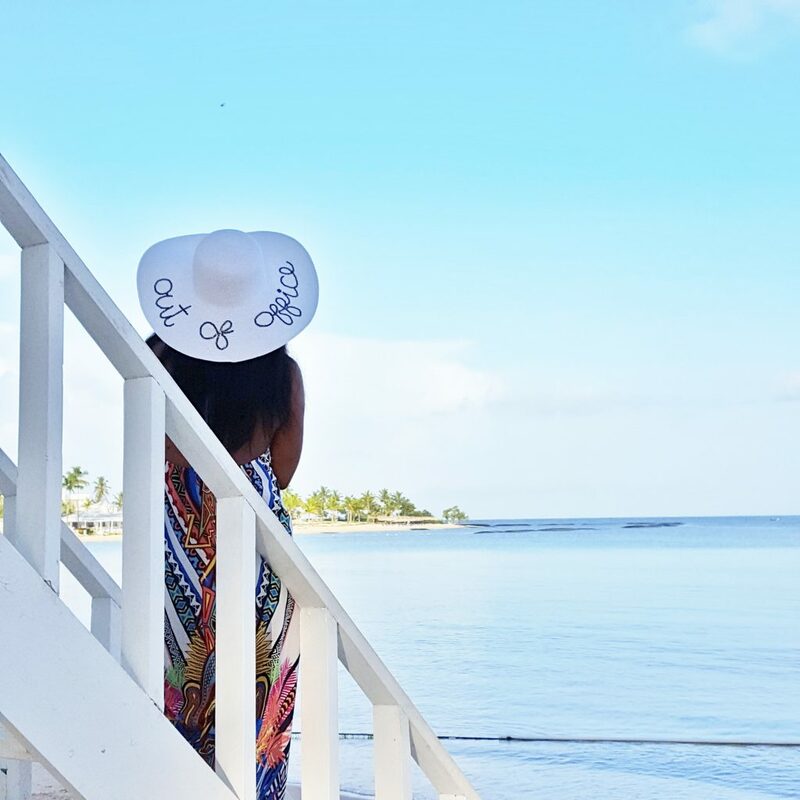 Many thanks to Macaulay Thompson for sharing her Island Girl travel story! 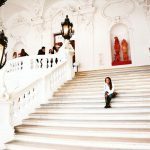 If you’d like to learn more about Macaulay and her travels I encourage you to visit her blog, My Travel Stamps; as well as follow her on Instagram, Facebook, Twitter and Pinterest. 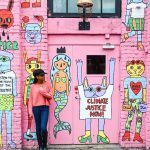 She shares great travel insights, tips and stories that could serve as inspiration for your next big trip! A great post. Truly inspiring for all those ladies who want to pack their bags and hit the road. It’s wonderful to see more and more women finding the courage to travel and explore this beautiful planet. I agree! There really is a significant amount of women getting out there and exploring the world. I Love it! Loved this! Such an interesting read 🙂 As someone who’s also from a tiny country – albeit from the other end of the world (Singapore) – I can kinda relate to what you say about a different worldview. The first time I visited the US, I was blown away by how all the news on TV, in the papers, etc. was all domestic – and often local. In New York City, no less. It was then that I realised how easy it is to have an insular worldview in an environment like that. In contrast, Singapore is so small that we have pretty heavy coverage of international news. Otherwise, our papers would be really thin! It really is so true! And I’m happy her insight resonated with you even though you’re from a completely different part of the world 🙂 Our experience as nationals of small countries really is different and a whole lot less insular than our counterparts from large nations. I love the comment about traveling with a pillow case. I never think of it while packing, but I almost always wish I had brought my own pillow anywhere I go! Same here! I never thought of it but it does make so much sense! Thanks for the lovely travel profile article. Macaulay is an inspiring person and I l enjoyed her travel advice. I also really liked that her best experiences involved people and not places. The photos are beautiful too. Macaulay has a great story and I love how her excitement for NY at the age of six has stayed with her. What a wonderful perspective on life and travel. I think every could learn a thing or two from her. Thanks for sharing. Thanks so much for your kind words, I’m glad you found her inspiring! Hopefully you can check out her blog as well for more of her stories!